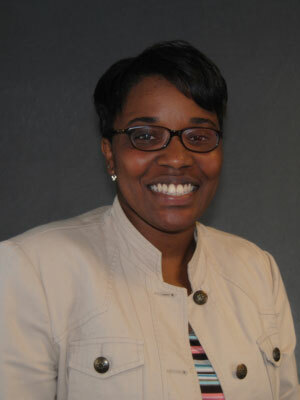 Janelle Henderson has been involved in housing since 2002. She has extensive experience in affordable and market residential properties, skilled nursing facilities, and social service housing programs. Janelle is a licensed Masters Social Worker and has achieved numerous professional designations including: Certified Occupancy Specialist, Tax Credit Specialist, Management Occupancy Review Specialist, National Apartment Leasing Professional, and the Aging Specialist designation from the University of Michigan. Janelle has worked in the non-profit sector in fund development, grant writing, service coordination, budgeting, board development, service program development, and strategic planning. Janelle is an alumna of the American Association of Homes and Services for the Aged (now known as Leading Age) Leadership Program and continues to serve in the Leadership Alumni Association.